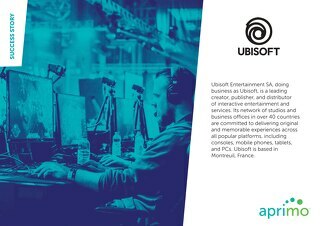 Learn how Ubisoft, a creator, publisher, and distributor of interactive entertainment and services, uses Aprimo Digital Asset Management to manage its global assets. 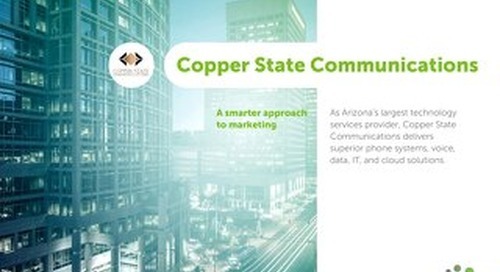 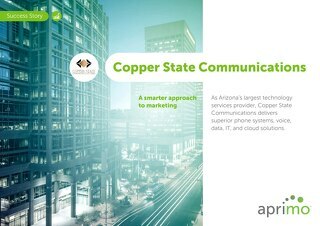 Learn how Aprimo was able to help them achieve success by manage their marketing budgets and processes! 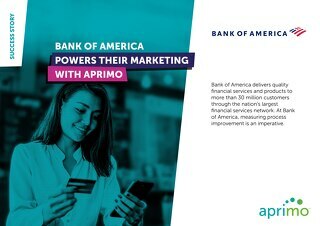 Find out how Bank of America, the nation's leading financial institution, used Aprimo Plan and Spend and Productivity Management products to market smarter. 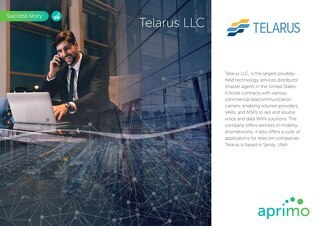 Telarus, a technology services distributor, uses Aprimo to help expedite the creation, distribution, and performance of various partner-branded content to help better partner-branded content. 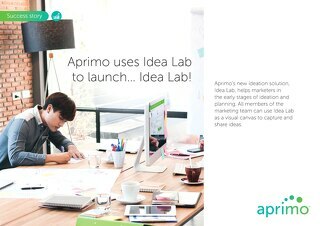 Learn how Aprimo helped YBS Group get the advantage! 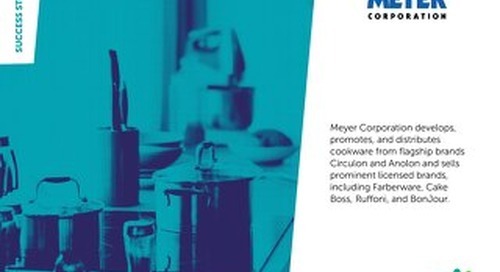 SOS Children’s Villages lacked a way to centrally store and manage the marketing assets its various associations use for fundraising and donor impact campaigns. 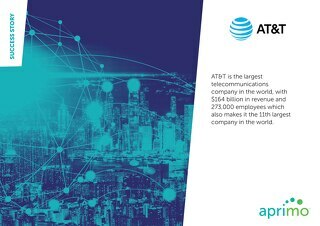 Find out how they used Aprimo to help! 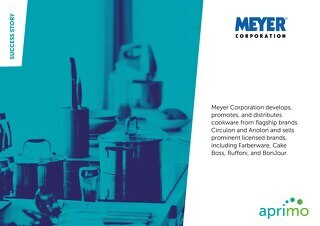 With more than 400 global users in 10 countries, Meyer Corporation’s previous asset-management processes were labor- intensive and manual. 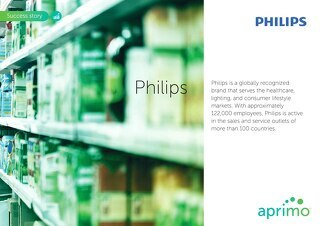 Aprimo Digital Asset Management was there to help.